Locally designed Row House Pattern. 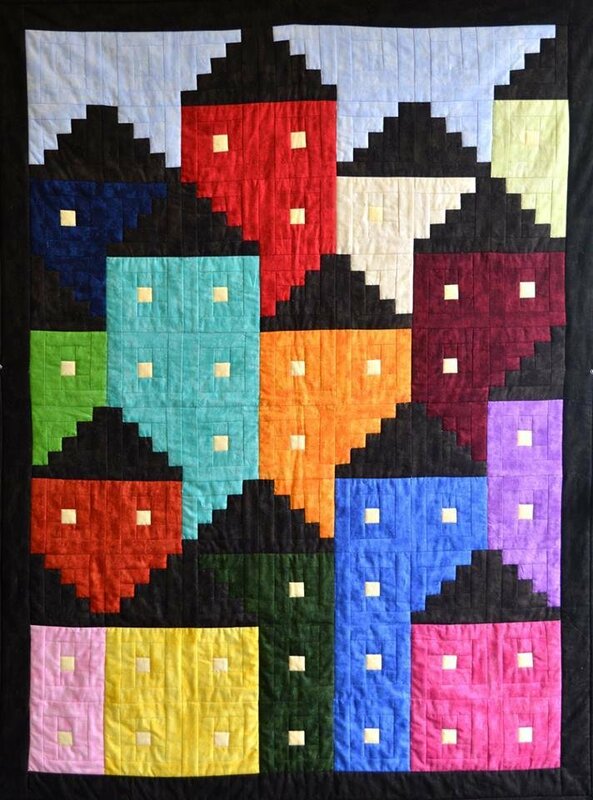 This is a pdf version of the Row House Pattern. For physical pattern, see in store. Some house colours may vary.